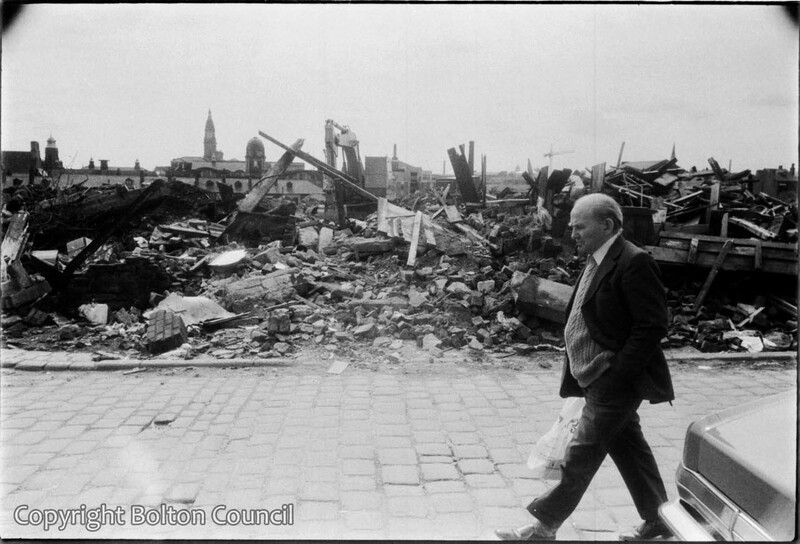 Demolition of the Davenport Street area in the early 1980s. St George’s Church is visible in the back of the photograph. I was very familiar with Davenport St. I kept the stone sink which when I new Davenport was stood on its end in the back yard leaning up against the outside toilet.